Looks like you went hog wild! Nice collection. your Omega 830 boar looks just like mine. Wow! 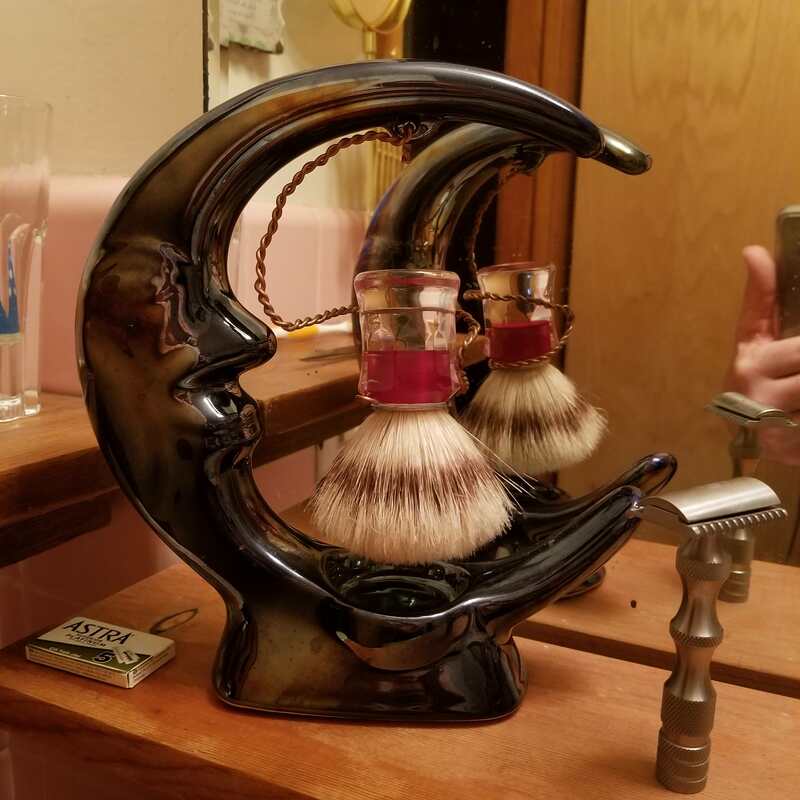 What a brush stand there Methuselah. Is that an Omega or Semouge? I have about three Omega boars which have significantly bloomed out an softened to the point they are as soft a badger or synthetic brush. They take longer to prep and dry and so I am using them less often.